Jurlique Herbal Recovery Eye Cream combines flower extracts native to Australia in a potent, high-performance eye cream that reduces puffiness and dark circles while it delivers long-lasting moisturizing and firming benefits. Refresh your eyes with a bouquet of botanicals. 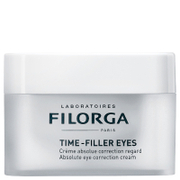 Ideal for those who desire a refreshing herbal eye cream to reduce puffiness and dark circles while moisturizing. Apply to area around eyes day and night. Safflower Oleosomes soothe and moisturize skin. 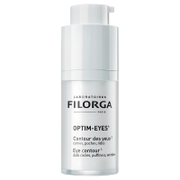 Arnica, Eyebright, and Cucumber reduce puffiness and dark circles. Flower extracts brighten and refresh the skin.